Whether you're leaving home for the first time or polishing off a PhD you'll be welcome here. 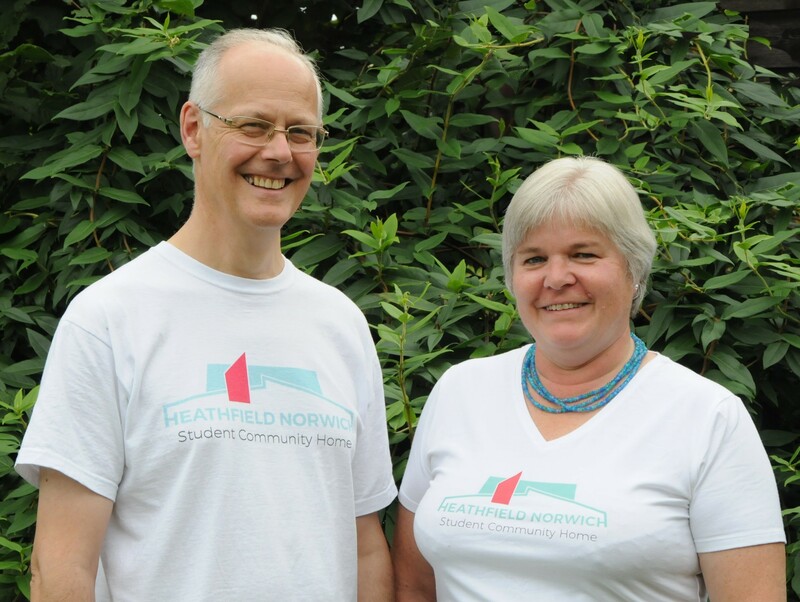 We are David and Sarah Patey, the owners of Heathfield Norwich. David has 25 years of professional experience building and managing large student accommodation projects for universities in London. 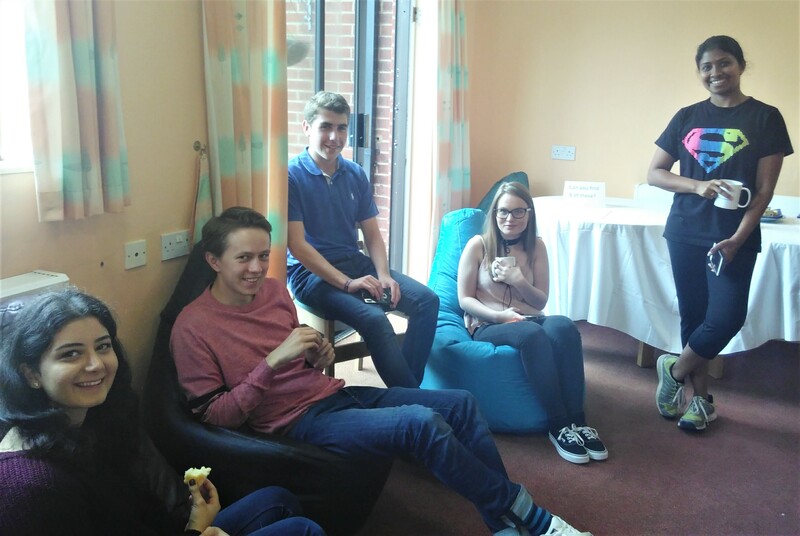 As a family, we have over many years given hospitality to students through the charity Host UK. We aim to enable students to build enriching and lasting friendships here in our community at Heathfield Norwich. We strongly believe that students benefit from the richest possible experience during their time at university. We welcome students at both UEA and NUA, at various stages of study, from different disciplines, and both home and international students. 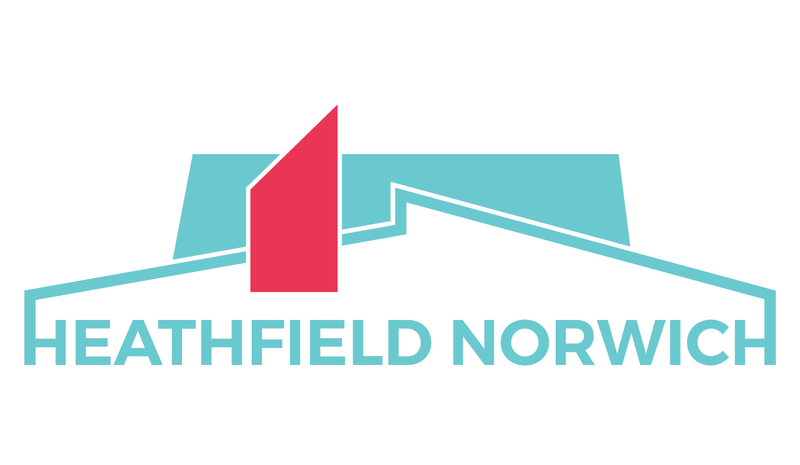 We hope the diverse community at Heathfield Norwich will help to prepare our students for fruitful lives after their studies.